What is the 2012/13 PAYE tax code? What tax code do I use for 2012/13? 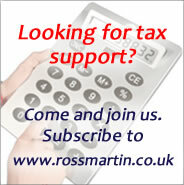 What is the emergency tax code for 2012/13? The basic code is set at 810L for employees and OT for leavers. What is the "emergency" tax code for 2012/13? 810L is the defualt code in use.